Our full back with a lot of determination on and off the pitch. A very good vision to search our attackers with a long ball. 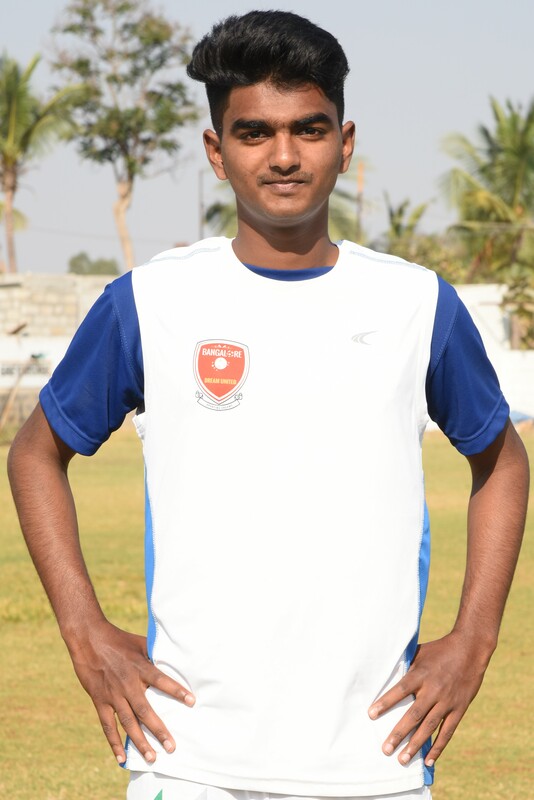 Likith not only helps his team mates on the back, but he also helps them attack upfront.